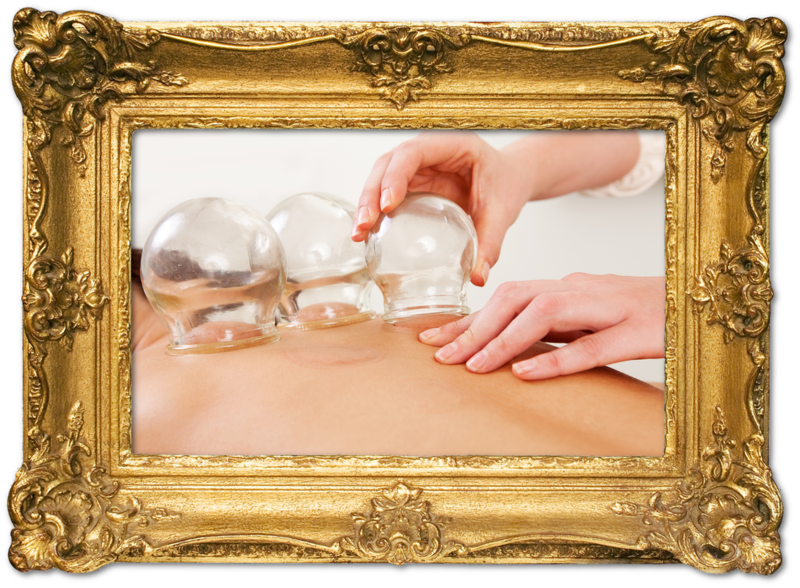 What is Hijama or cupping? Hijama is the Arabic term for 'wet cupping', a medicinal and healing technique that involves the use of vacuum suction through cups placed on small incisions on the skin through which blood is drawn. Though originating from the ancient Greeks, the practise was perfected by the Arabs, drawing on authentic traditions endorsed by the Prophet Mohammad (PBUH). Today, the technique is practised extensively throughout the world. 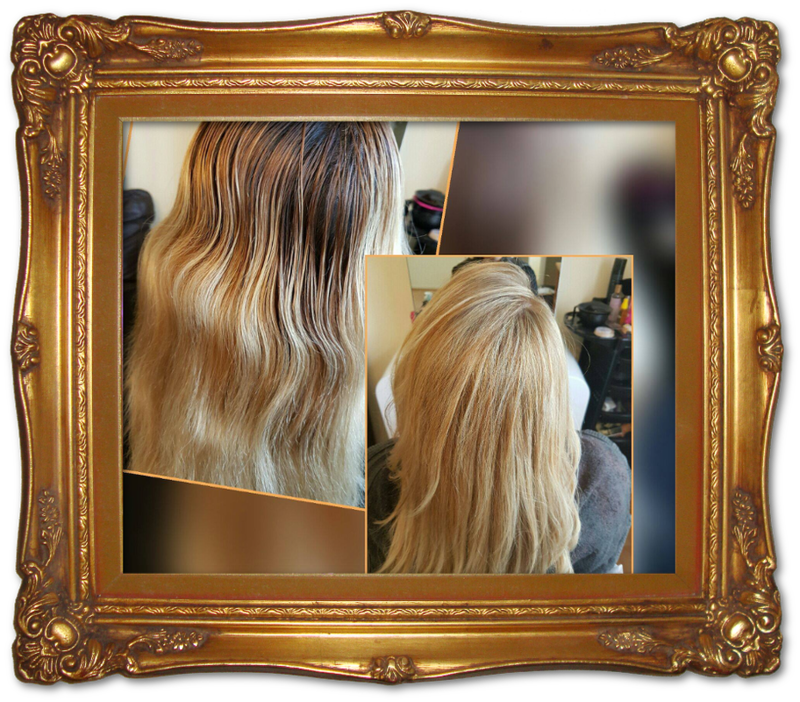 We offer a whole range of hair and beauty treatments, including full colouring, straitening and styling. Our beauty treatments include waxing, facials using the finest ingredients and a host of other treatments. 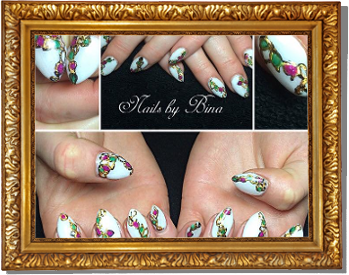 From acrylic nails to gel extensions and infills, we offer it all at the Hijama Clinic at the best prices in town. We also offer a range of manicures and pedicures to really get those hands and feet looking fantastic! When that special day arrives, you want to be looking your best ever. 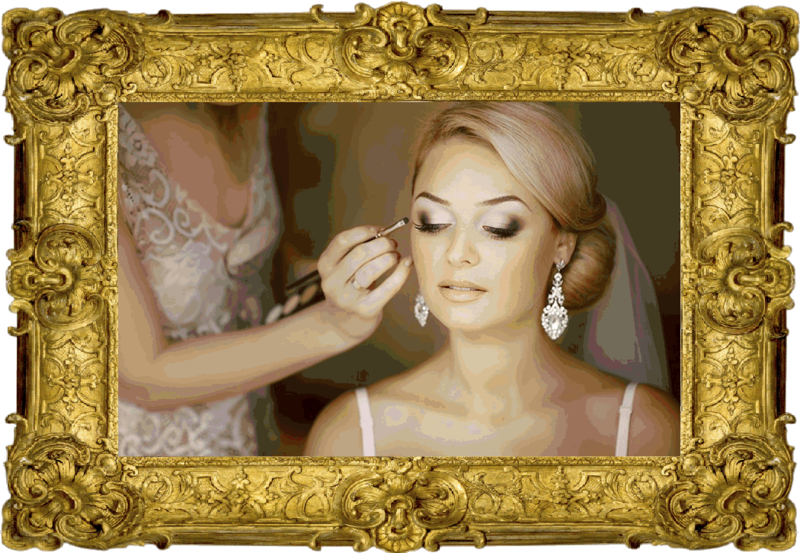 Which is why we offer a range of bridal make-up services to suit every taste and budget. Book your appointment now for a free consultation. I had Hijama for the first time. The service provided by the therapist was exceptionally professional. You learn alot about your health, how to get the best out of everything. She makes you feel very comfortable and she is someone who genuinely wants to make you better. The treatment was amazing and you feel much better instantly. The experience was definately 5 *. Anyone who wants to get Hijama done should not hesitate at all. I will definately be going back to this paticular salon for Hijama because it was such a good experience. Beauitful salon, amazing staff and a very beneficial treatment. "